 We announced earlier in March that we had signed the HM Treasury Women in Finance Charter. 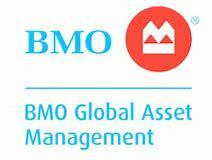 This commits Investing Ethically Ltd to a pledge for gender balance across financial services. To coincide with signing the charter, we wanted to ask some of our main fund managers who we invest with what they are doing about gender diversification. Why is gender diversification a good idea? ‘According to new research by McKinsey more successful companies tend to have a larger proportion of women in senior management roles. Between 2011 and 2015, the most gender diverse quarter of companies were 21% more likely than the least diverse to have above average financial performance. Globally, those companies with a low proportion of both female and ethnic minority executives were 29% more likely to financially underperform than their peers‘ (The Telegraph). Despite major research showing that companies could be more successful if they are more gender diverse within their senior management and across all employees, most companies are still a long way off a 50/50 split. Australian companies lead the way when it comes to women’s share of executive roles at 21% with the UK lagging behind with only 15%. So, what are our fund managers doing to commit to a more gender diverse workforce. 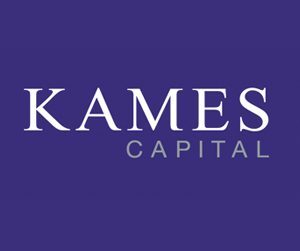 Kames Capital: – ‘We are committed to embracing diversity, which means acknowledging, understanding and appreciating the differences between individuals and developing a workplace culture that enhances their value. We recognise that a diverse workforce brings a wide range of resources, skills, ideas and energy to the business, and ultimately is a competitive advantage.’ In 2017 for the first time Kames published in a report its gender diversity data for the company which stated 40% of the company’s employees are female including 29% of those in leadership roles and as many as 8 of its senior leadership roles were occupied by women. 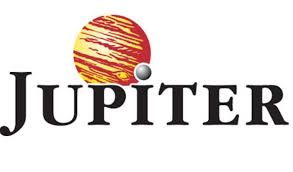 Jupiter: – In a Gender Pay Gap report published in 2017 Jupiter’s Chief Executive Officer Maarten Slenderbroek admitted ‘We have far too few female employees working at senior levels in our fund management and sales teams… we can and must do better’. However, as a company they are working towards promoting better diversity and have achieved having equal male and female representation on their board of directors, as well as, signing up to the Women in Finance Charter. Jupiter’s next steps to address gender diversity include; giving early career stage support, the creation of a women’s leaders group and encouraging mentoring by female employees. Royal London (CIS): – Set themselves a target of increasing their female senior management population from 33% in 2016 to 40% by the end of 2020. They are also members of the Employers Network for Equality and Inclusion – the UK’s leading employer network covering all aspects of equality and inclusion in the workplace. In addition, they are a founding member of the CFA Gender Diversity Partner Programme: Launched in November 2017, the programme, led by the society’s Gender Diversity Network, supports investment firms in the development and delivery of their gender diversity strategies. Of 31 UK Investor Group members of the 30% club 5 of them are fund managers we regularly use: Eden Tree Investment Management, BMO Global Asset Management, Jupiter Asset Management, Legal and General Investment Management, Liontrust Investment Ltd and Royal London Asset Management. The 30% Club believes that gender balance on boards not only encourages better leadership and governance, but diversity further contributes to better all-round board performance, and ultimately increased corporate performance for both companies and their shareholders. The 30% Club aims to develop a diverse pool of talent for all businesses through the efforts of its Chair and CEO members who are committed to better gender balance at all levels of their organisations. A further 67 companies have signed up to HM Treasury’s Women in Finance Charter, including J.P. Morgan, Bupa, Admiral Group, Equifax, Investec Asset Management, and Yorkshire Building Society, taking the total number of signatories to 272. This means that the Charter now covers over 760,000 financial services employees in the UK. From banking to asset management, too few women get to the top in financial services. That’s why it’s so important that firms sign our Charter and commit publicly to take action. It’s not just the morally right thing to do; a balanced workforce is good for business, for customers, and for profitability too. I commend our new signatories for taking a step in the right direction, but of course there is more to do. I urge firms who’ve not already signed our Charter to join us in building a more representative and inclusive industry. 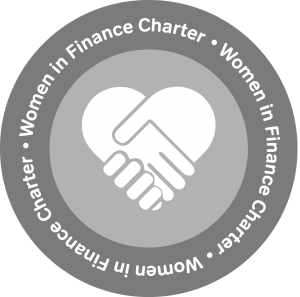 I am delighted we have more than 270 companies committed to HM Treasury’s Women in Finance Charter. Gender equality and diversity is integral to creating a fairer, more prosperous society. But there’s still more to do and we will keep going until every organisation is signed up.